InterServer.net Review – Are They The Best Choice For Windows Hosting? There are several web hosting platforms to choose from, but Windows is becoming a popular choice among individuals and organizations alike. In recent months, we find that Interserver.net is taken into the consideration of many people who are looking for Windows hosting. As we know, a reliable Windows hosting provider contributes to the success of websites. InterServer.net offers a wide variety of web hosting plans for a low price and beside this they also have special plan built for your ASP.NET websites. Therefore, should you even think about hosting your site with InterServer.net? 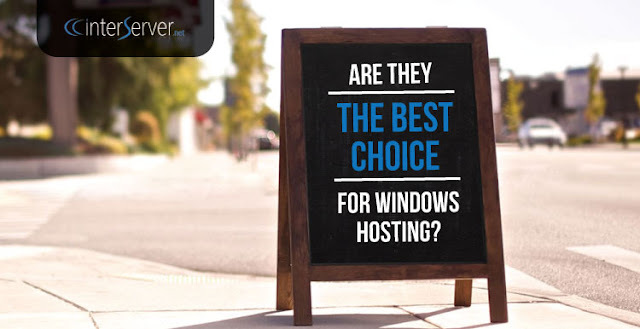 Are they the best choice for Windows hosting? You will find all the answers below, while we will review InterServer.net’s Windows hosting plan in this article. InterServer.net has been providing web hosting service for 16 years. Over the years their company has expanded its product offerings to include dedicated servers, colocation and other managed services. They have served customers ranging from individual freelancers to Fortune 500 companies in many countries with innovative products and services. 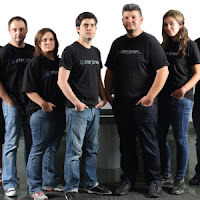 Over the years, Interserver.net has built a solid reputation for their commitment to security, reliability, technical expertise all while providing outstanding customer support. If you need more privilege to control over your web hosting, you can choose Virtual Private Server (VPS) instead of being in shared hosting. InterServer.net also provides you Windows Cloud VPS hosting priced at $10.00/month. 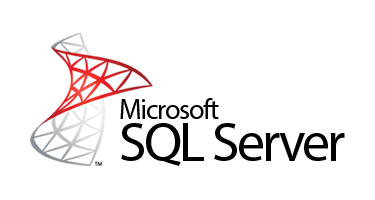 Learn more about their Windows Cloud VPS Hosting. By ultilizing the latest servers and network infrastructure, InterServer.net guarantees hardware, network, and infrastructure uptime of 99.9%. They privately own their datacenter and equipment. Their team is always ready for 24×7 server monitoring service from the centralized network operation center. All kinds of server and network break are alerted immediately and automatically, then will be taken with the proper actions to get them resolved as soon as possible. They promise, if they ever fall short, you will get your money back. As customer service is the most essential part in web hosting, InterServer.net spares no effort to satisfy you. In view of the support ways, InterServer.net allows the e-mail, tickets and the phone support. This company owns a team of passionate and professional technical staffs, who are contactable twenty-four hours one day and seven days one week. Each of them has rich knowledge about Windows hosting, they can give you the best answers for resolving your issues. Moreover, for customers who want to gain some knowledge of InterServer.net’s web hosting in advance, this web host also provides community forum for their users. So, Is InterServer.net The Best Choice For Windows Hosting? InterServer.net is great for Windows hosting in personal as well business websites. Their Windows hosting package provides cheap and rich-featured hosting. 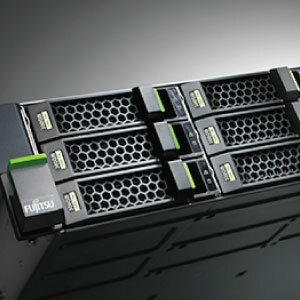 Not only that, they also offers at least 99.9% uptime guarantee and professional support. InterServer.net also allow users easily upgrade to VPS hosting as website traffic grows and need more control to the server resources. If you plan to start over a new ASP.NET website or move away from a terrible web host, you won’t go wrong with InterServer.net.